Sockets and switches will need to be replaced when they have become damaged, burnt out, or reached the end of their life. This needs to be done by a professional to follow building codes, and also make sure the main line has been disconnected, to prevent any risks. During the use of some electrical appliances in the house, you might notice that the power of the light of the fan is not up to par, or seems to keep going high and low. This could be because of voltage fluctuation, and an experience professional can easily tell you why this is happening. Especially for houses that were constructed more than two decades ago, homeowners would be wise to consider replacing and upgrading the electrical system in the house. This will not only make sure that the power is being used to its optimum efficiency, but also keep brand new appliances from being damaged, or working at subpar levels. 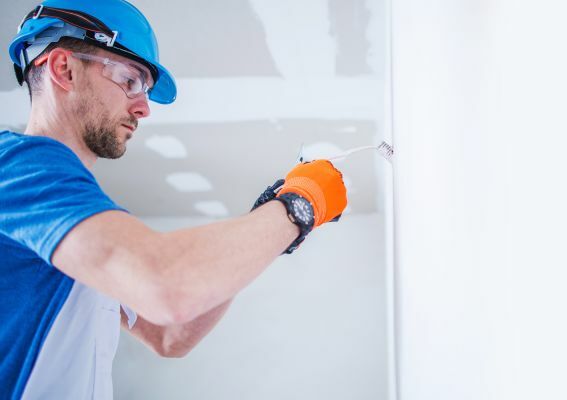 Experienced technicians will also be able to help with electrical components and fixtures in the house that have become damaged due to overuse, or incidents. This work needs to be done only after making sure current is not flowing through the parts to be worked on. Qualified electricians are a necessity in today’s highly technology-based world, where almost everything runs on electricity. These technicians are relied on not just for small tasks, but also for complicated installations of electrical equipment. Choosing to do these tasks on your own, especially when the issue concerns fluctuation in voltage, defective sockets, or the main lines can be a risky and even dangerous thing to do. This is why we offer a complete range of services if you are looking for an electrician in Dubai. Our specialists have years of training in the electrical segment, along with the necessary expertise for a great and efficient job. Electrical work is not the area to cut corners or be focused entirely on cost. We at DecorBayt understands this and is committed to providing you with the best professional electricians for both residential and commercial projects. No job is too big or too small. 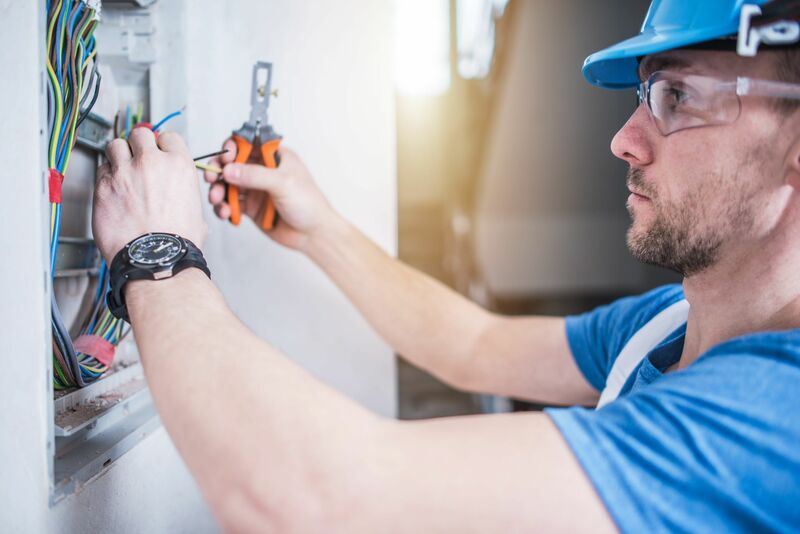 DecorBayt technicians have the full range of experiences, from installing or upgrading simple to complicated light fixtures and outlets to complete rewiring in a remodel and commercial electrical upgrades. Electrical work should never be done by anyone but a professional.